At last! A CZ that is both beautiful and affordable. 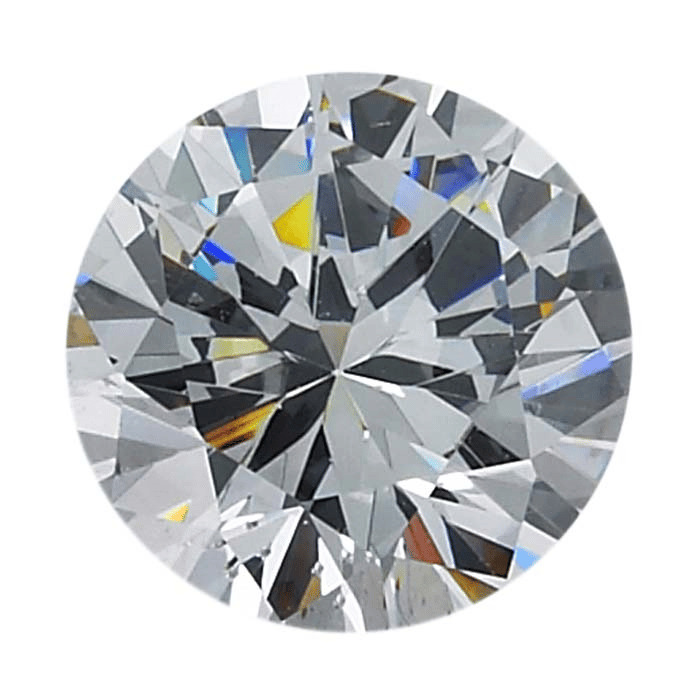 Cut in Switzerland, these CZs will sparkle in your designs and on your bottom line.